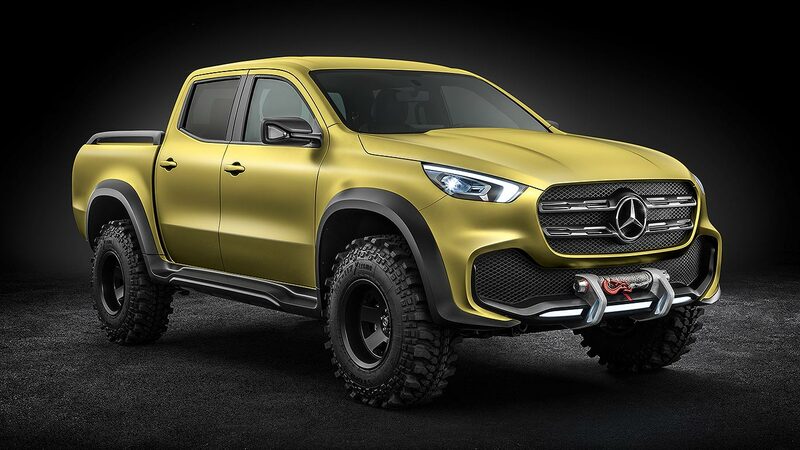 Mercedes-Benz has revealed a concept version of its new mid-size X-Class pick-up truck. 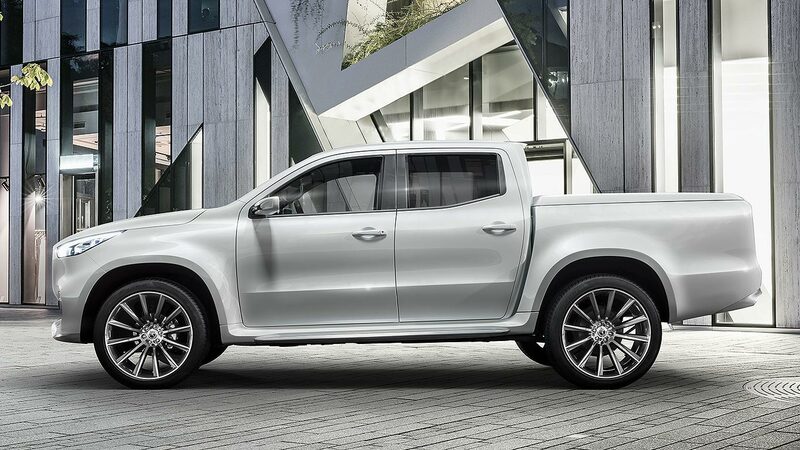 As the firm’s first truck in this segment, and the world’s first pick-up from a premium brand, it’s a hugely important vehicle for the upmarket car manufacturer – is it special enough to justify a premium price tag? 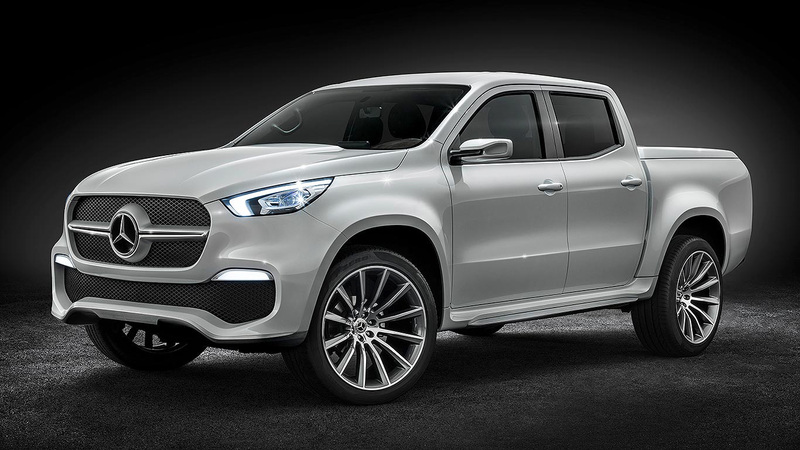 So why is Mercedes-Benz making a pick-up? There are Mercedes-Benz vans and trucks and buses, so why not a pick-up wearing the three-pointed star? This is an exalted premium brand that also has supreme brand bandwidth, probably greater than any other in the world. 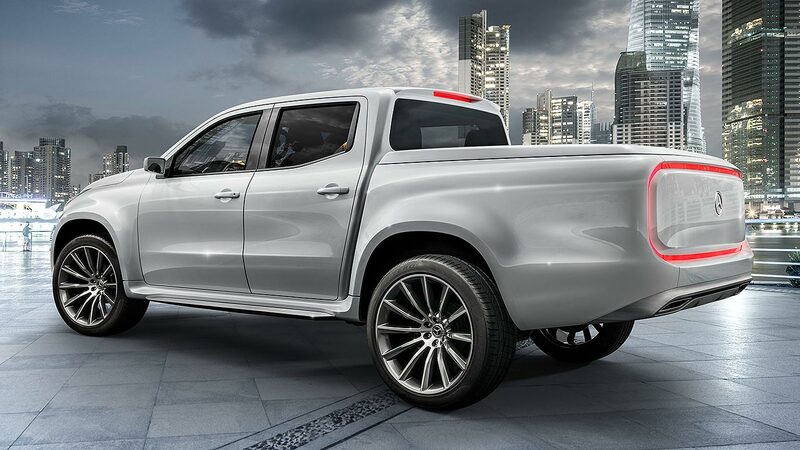 The Mercedes-Benz X-Class shares a platform – and a factory in Barcelona – with the Nissan Navara and Renault Alaskan. 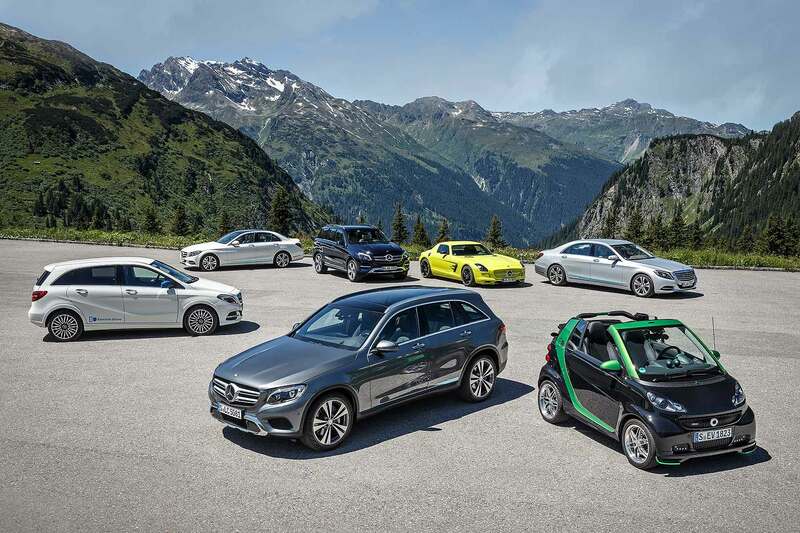 This is through Daimler AG’s relationship with the Renault-Nissan alliance, although the firm is adamant that it offers something a bit different to its more mainstream rivals. What does the boss say about it? So who are its target customers? Mercedes-Benz reckons the X-Class will “bridge the gap between commercial and private, urban and rural”. 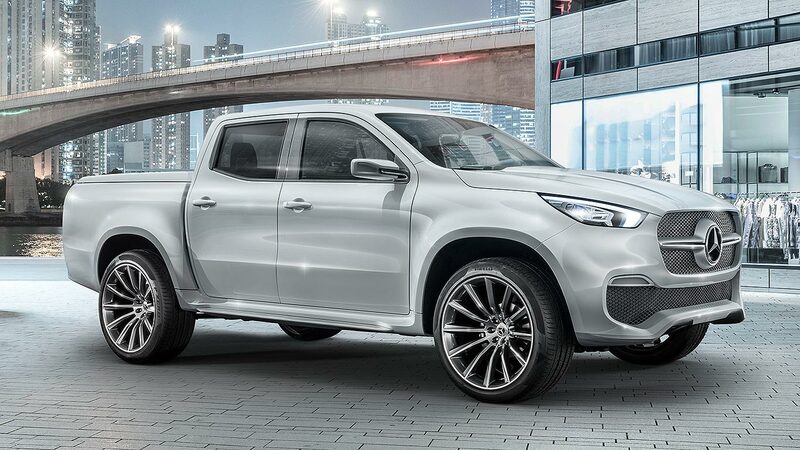 It’s a pick-up for those who’d rather be driving a posh car, a multi-function all-rounder for those who want car, SUV and van in one, but don’t want to really compromise in any. Builders and landowners are going to love it. 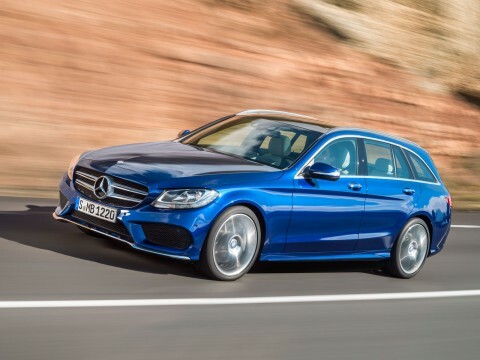 Mercedes-Benz also mentions families with active lifestyles and cool adventury-type people, but so do all carmakers when describing new models, so we’ll just throw that in for reference here. In reality, there isn’t really an upmarket pick-up already on sale in the UK – although the Volkswagen Amarok is pretty close. People are increasingly buying pick-ups to do much more than just act as workhorses: Mercedes-Benz aims to cash in on this trend. 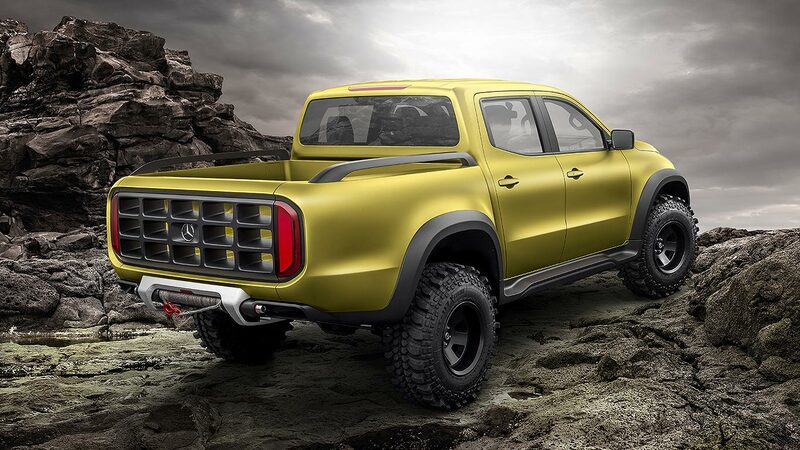 This is the real draw of the Mercedes-Benz X-Class. 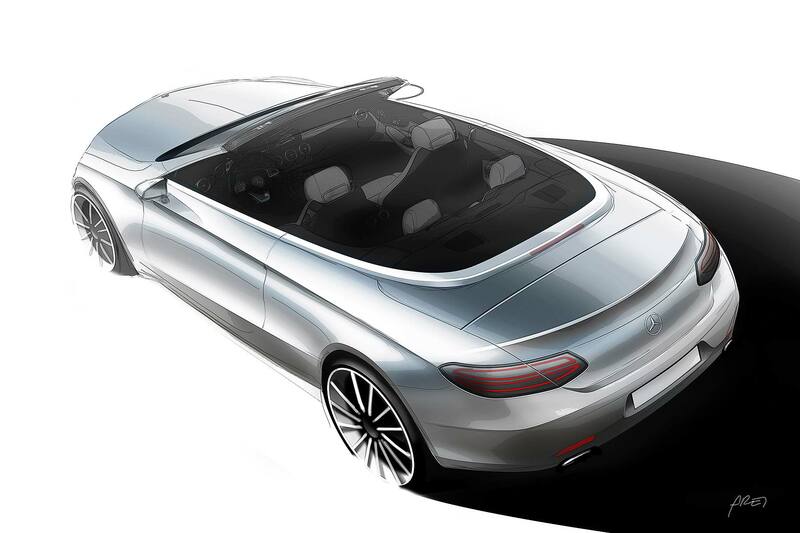 OK, this is a fancy concept, but the basic design and detailing still look fantastic. All the cues and features from Mercedes’ posh saloons are there, such as the dials, the round air vents, the wood trim. It’s much, much more than simply a rebadged Renault or Nissan. It has the brand’s typical ‘welcome home’ feel, reckons Merc. We’d have to agree there. Will it pack in the onboard tech? 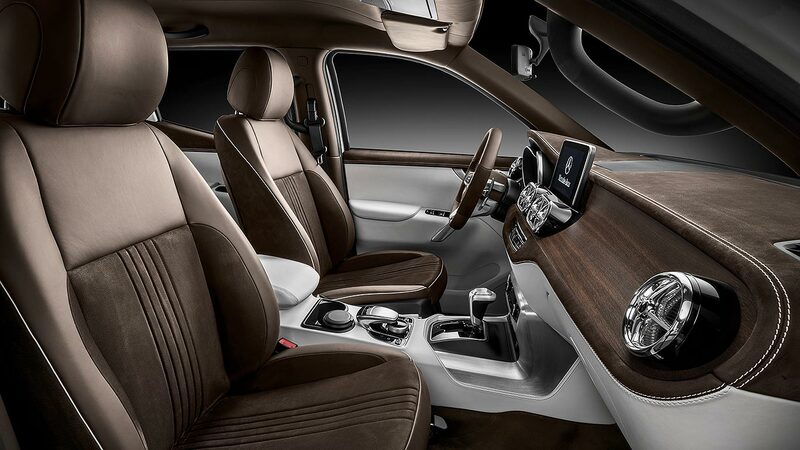 Given this fancy five-seat interior, the claim Merc’s X-Class will set new standards for onboard tech perhaps won’t surprise you. 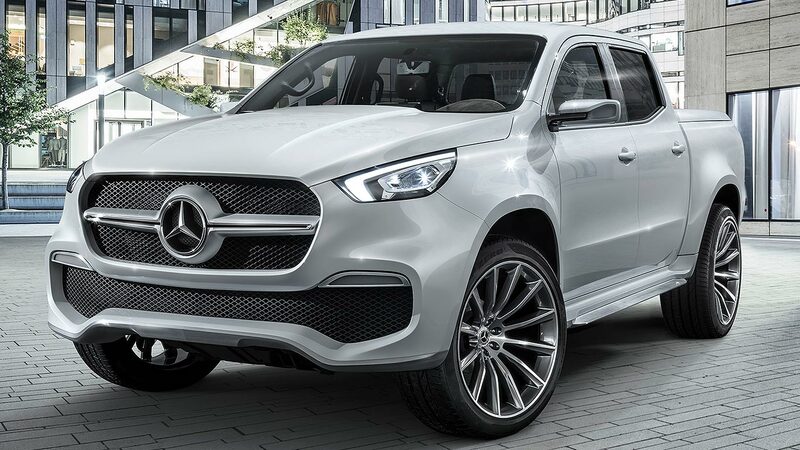 Mercedes-Benz infotainment will include connected services, remote services, onboard wifi plus a plethora of cameras, radar, ultrasound sensors and assistance systems to keep everyone safe. We don’t yet know exactly which engine it will use, other than that there will be a range-topping V6 diesel. 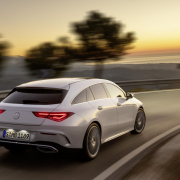 Cue Merc’s lovely 3.0-litre turbodiesel? Lesser models may use 2.5-litre petrol and diesel engines also seen in the Renault Alaskan, plus a cheaper 2.3-litre turbodiesel also seen (whisper it) in Renault vans. What sort of loads will it lug? Mercedes-Benz says the payload will exceed 1.1 tonnes. That’s a lot of bags of cement. It will also tow trailers up to 3.5 tonnes. That’s a lot of, er, plant. Or, as Mercedes-Benz prefers, four cubic metres of firewood on the pickup bed and a sail boat trailing behind. Livin’ the dream. 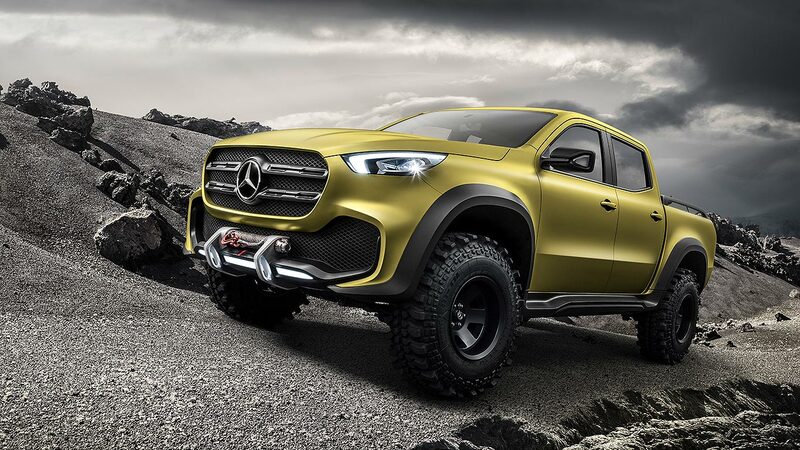 Mercedes-Benz is throwing all of its off-road knowledge at the X-Class. Well, it has to justify that name somehow. The fancy V6 range-topper will have 4MATIC permanent all-wheel drive, with electronic traction control, transfer case with reduction gearbox and not one but two differential locks. Will it be terrible on-road? Normally, pick-ups have the sort of suspension normally seen in horse-drawn carts. 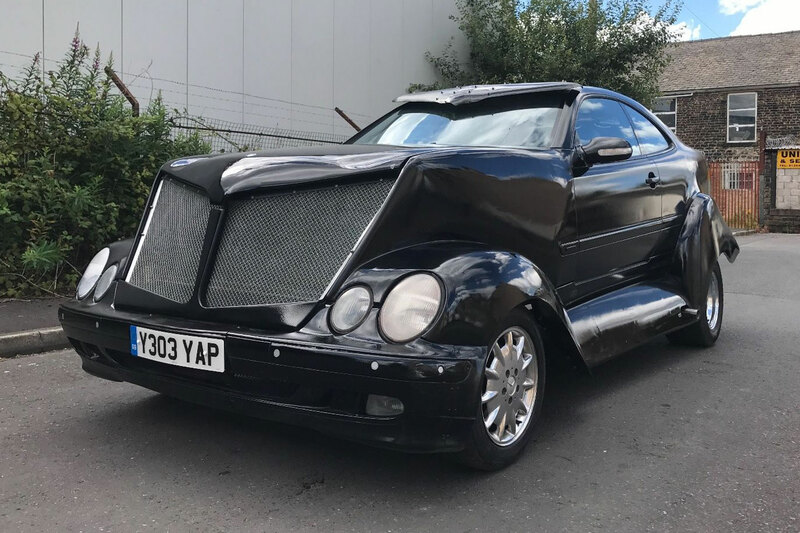 Not the Mercedes-Benz X-Class. There’s a five-link rear axle and coil springs, plus springs and dampers that have been precisely calibrated, rather than seemingly just bolted on at will like in many other pick-ups. It will steer precisely, corner with agility, ride bumps absorbently, promises the firm. We’ll see. 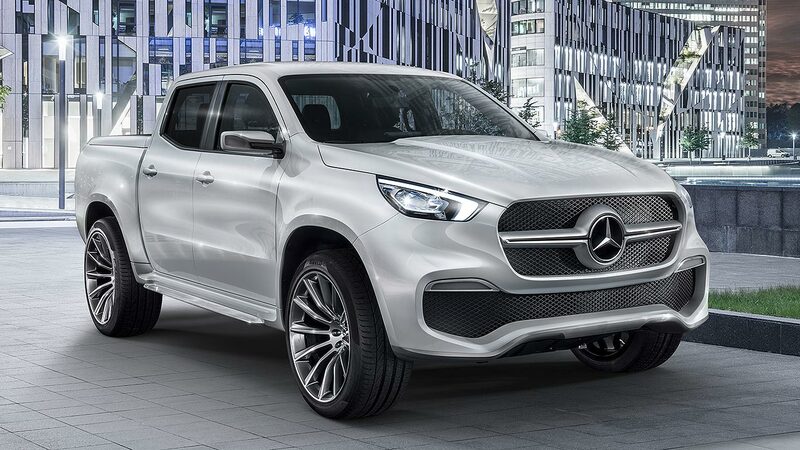 Mercedes-Benz hasn’t released prices for the X-Class – but, despite marketing is as a premium product, it says it will be “positioned in the segment at an attractive price”. 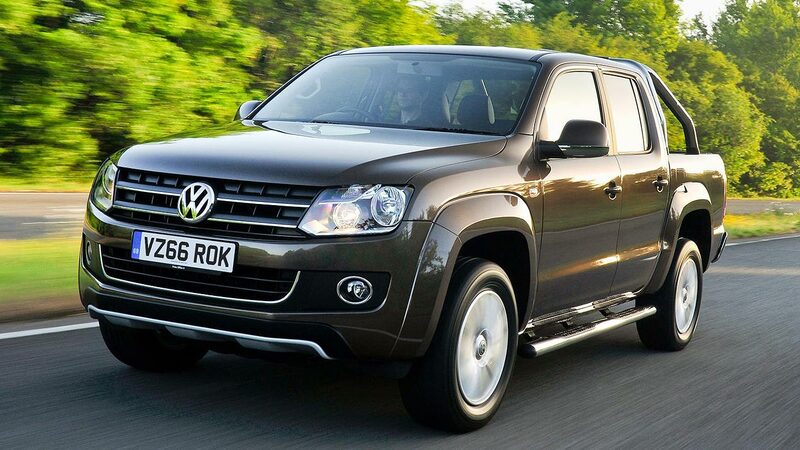 Expect it to cost more than the £22,000 Nissan Navara, and close to the £26,000 Volkswagen Amarok. It will be sold through Mercedes-Benz Commercial Vehicle dealers. 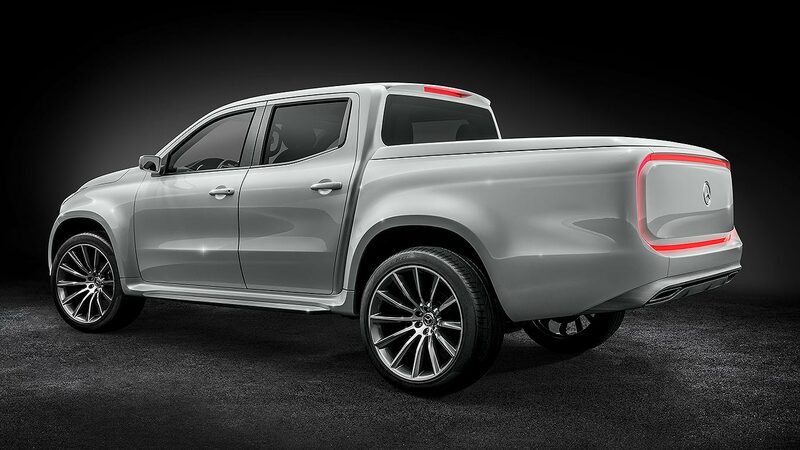 There are two versions of the Mercedes-Benz X-Class concept, the first being the blingy Stylish Explorer. This is definitely aimed at urban types, with its metallic white paint, huge 22-inch alloys, and chrome-wrapped LED light strip on the rear. 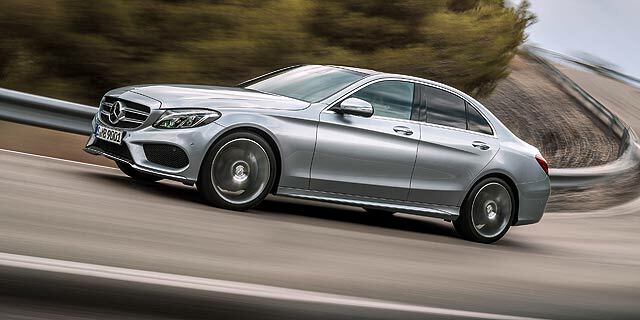 Mercedes says it makes a stylish statement in a sector dominated by rough-and-tough pick-ups. 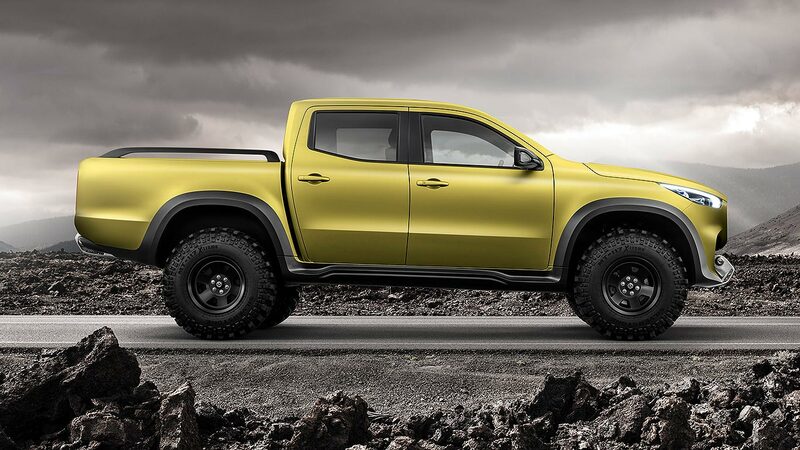 What about the yellow Mercedes-Benz X-Class pick-up concept? 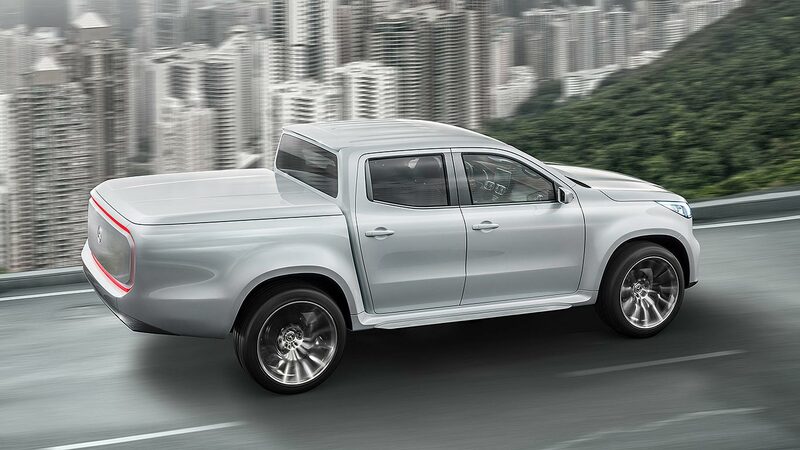 And then there’s the Powerful Adventurer X-Class, aimed at those who like to chuck a canoe in the back of their truck and head to Snowdonia of a weekend. It features chunky tyres, extra ground clearance and even an electric winch fitted to the front of the truck, just in case the going gets a bit tough. 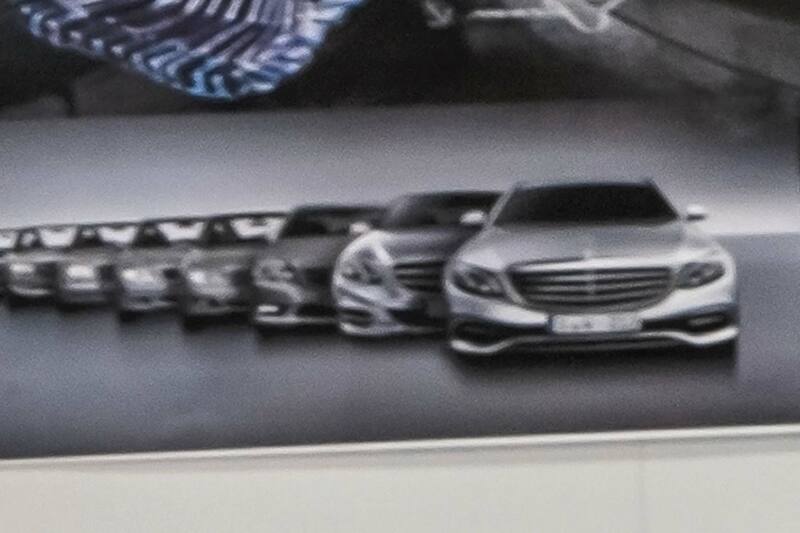 Is there going to be a hot AMG version? 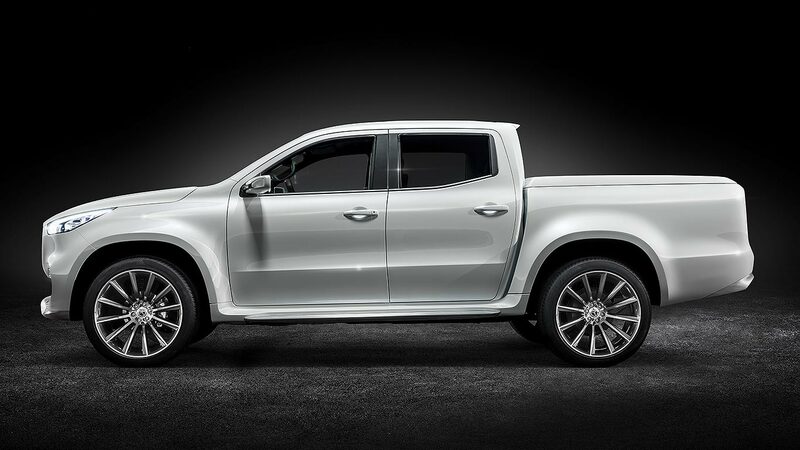 Production of the X-Class is due to begin in late 2017, at the Renault-Nissan Alliance plant near Barcelona in Spain. This will be for European cars, which will go on sale in early 2018. Latin American cars will begin production at a Renault plant in Argentina from 2018, arriving to market a little later. Will it be told in the USA? 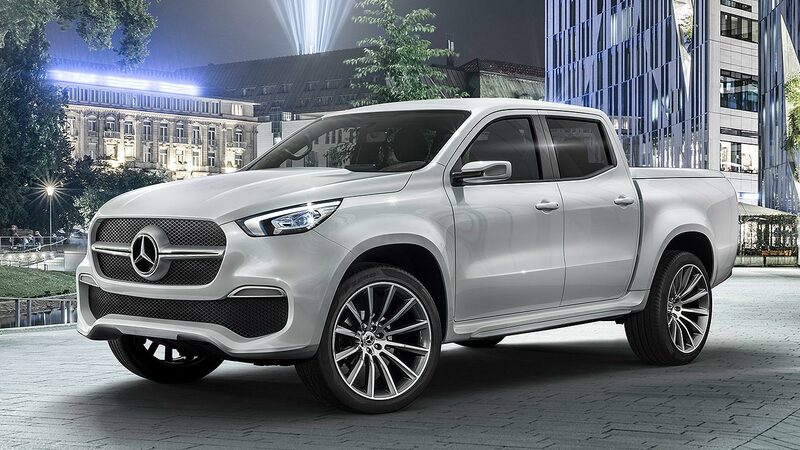 You could be forgiven for thinking the X-Class pick-up will be right at home in the States – but Mercedes isn’t planning on selling it there. As a mid-size pick-up, it’s actually a bit small for the USA, where they prefer bigger trucks such as the Ford F350. The mid-size truck sector is actually in decline, so Mercedes is swerving it with the X-Class but “will monitor the situation”.